The best fast approval personal loans. For you. 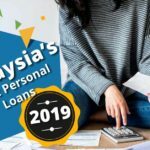 What is a fast approval personal loan in Malaysia? If you're in urgent need of financing and cash, or need to pay for an emergency and a standard personal loan application will take too long, then a fast approval loan could be the right solution for you. These loans can be disbursed to your account from as quick as 24 hours to 2-3 working days. For instance, RHB Bank offers the RHB Easy personal loan which can be immediately approved for loan amounts between RM2,000 to RM150,000. All you need is to bring your NRIC to the RHB branch. However, it has a pretty high interest rate of 13.75%, so while it may be easier to get the personal loan, it comes at a higher cost. What are the fees and penalties of a fast approval personal loan? The more common fees and penalties that may come with a fast approval personal loan include: processing fees, late payment fees and early settlement fees. In general, most banks charge a 1% fee per year on the outstanding balance for late payment fees. For processing fees, some banks do not charge this, while others may charge anything from a 0.5% stamp duty fee, RM10 or RM50. Early settlement fees also differ from bank to bank, there may be a zero early settlement fee but the bank might require you to submit a letter of notice at least 3 months before the settlement date. 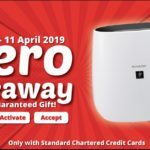 While other banks may charge 3% on the outstanding balance or RM300, whichever is higher, as your early settlement fee. Fees and penalties vary from bank to bank, therefore be sure to review the different fees when you are comparing fast approval personal loans to suit your needs. How quickly do the fast approval loans get approved? Approval times of fast approval loans vary from provider to provider. The quickest approval time is immediate with RHB Easy or within 1 hour with Mach by Hong Leong. Followed by 24 hours approval with CIMB and then 48 hours approval with Alliance, Citibank, Hong Leong, and Ambank to name a few. But of course this is just an estimate, and it could be more (or less) depending on each customer's circumstance and the completeness of your application. Can I settle my personal loan earlier and make advance payments to clear off my debt? You can make advance payments by paying a little more than your fixed monthly installment amount. For example, if your monthly repayment is RM800, you can make an advance payment by paying RM1,200. When you make advance payments, the extra amount will reduce the principal outstanding loan amount. 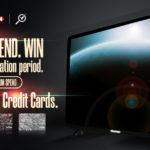 However, for early settlement when you intend on repaying the entire outstanding amount in a lumpsum, you will need to check the terms of your agreement. Review it to see if you will need to send in prior notice, if you will be penalised with an early settlement fee, or if there are any special conditions attached to the term. 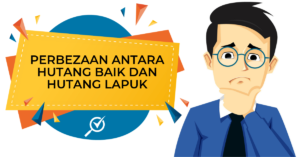 How do I apply for fast approval personal loans in Malaysia when I have a bad credit score? You should be thinking about ways to improve your credit score before applying for a personal loan. There's a good chance that your loan application with be declined/rejected with a bad credit score. Give yourself at least 6 months to improve your credit score before you apply for the personal loan. However, if you are in dire need of cash, try to appeal to the bank and enlist a guarantor in your personal loan application for added security, someone who will be able to repay the loan on your behalf if you default on it. But the best course of action would be to fix your current financial situation before taking on more debt. 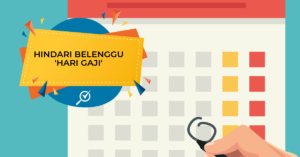 Do I Qualify For a Fast Approval Personal Loan? 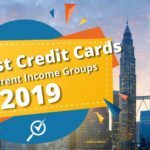 Most banks will require you to be a Malaysia Citizen or Permanent Resident, at the age of 21 and above (but not over 60), with a monthly gross income of RM3,000 or more. Proof of identification, income, and residence must also be submitted to be approved for a personal loan. 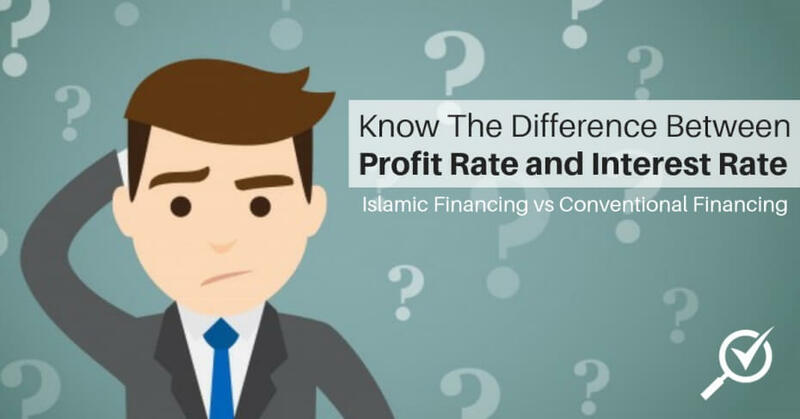 CompareHero.my lets you compare Fast Approval Loans, Islamic Loans, and Civil Servant/GLC Employee loans from various Malaysian banks and lenders. 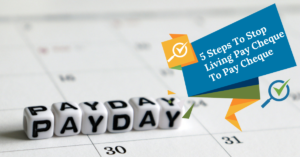 You will usually need to produce your CPF statements or pay slips dating back three months (or six months if you are self-employed). Banks will also look at your credit rating before approving or rejecting your loan application. 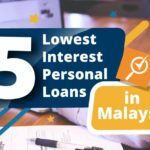 Many Malaysian banks and lenders provide loans from RM1,000 up to RM400,000, depending on the borrower's credit history or rating. Most banks and lenders set an upper limit on how much applicants can borrow, which can range from 6 to 10 times the amount of their current salary, or a fixed amount. Whichever amount is lower will be the highest amount the borrower can have. How Long Will My Fast Approval Loan Application Take? Your personal loan's processing time depends on the bank or lender. Some banks send an approval-in-principle as quickly as an hour; others may take a day. Depending on the lender, the loans may be disbursed as soon as a day after approval.